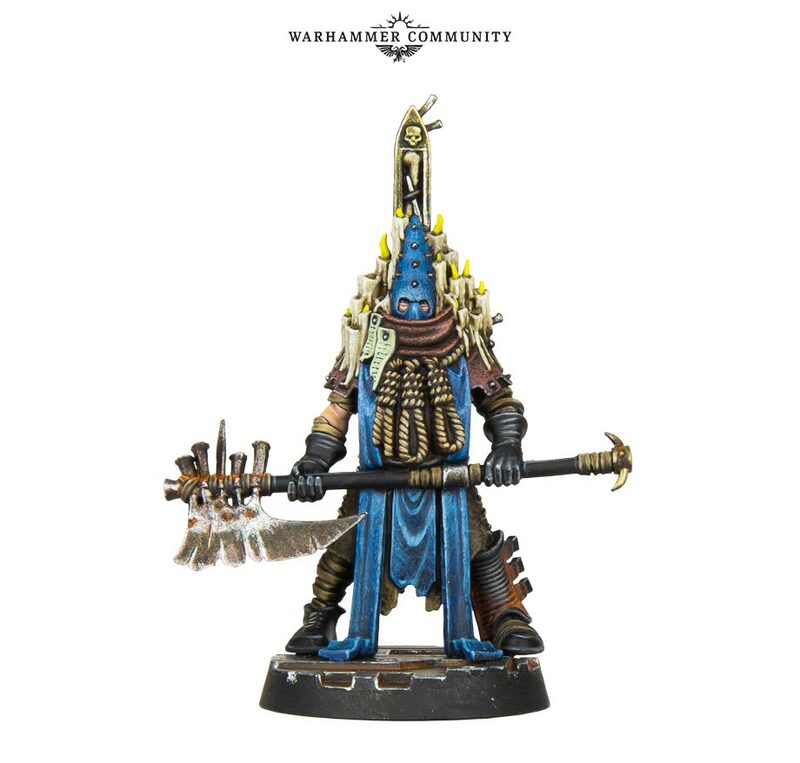 There’s so much happening right now, but lest your favorite Specialist Game get lost in the shuffle, there’s plenty of that at Warhammer Fest right now. 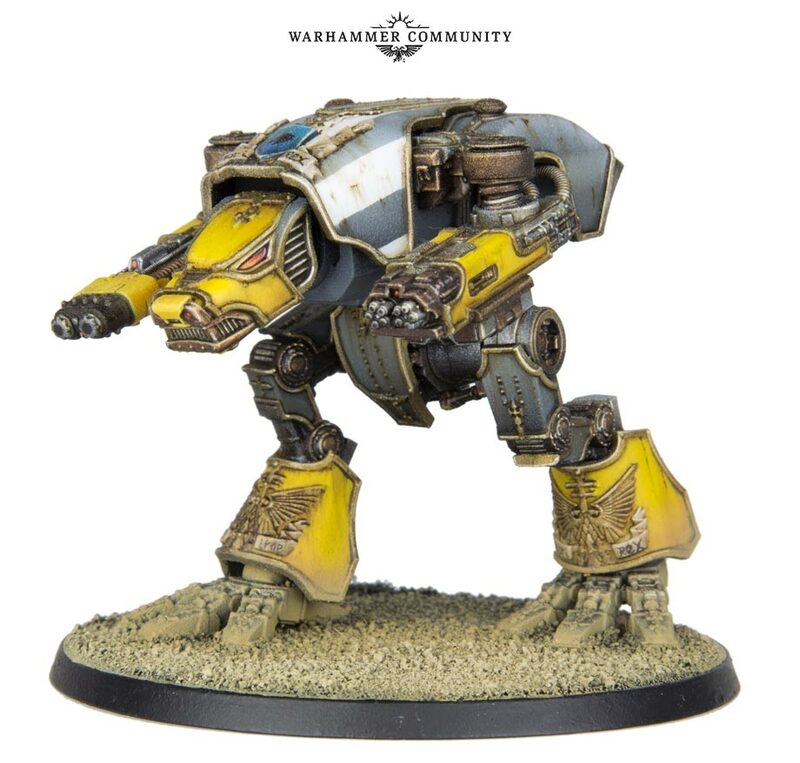 Adeptus Titanicus, Blood Bowl, and Necromunda all have some sweet new models coming out. Let’s take a look. 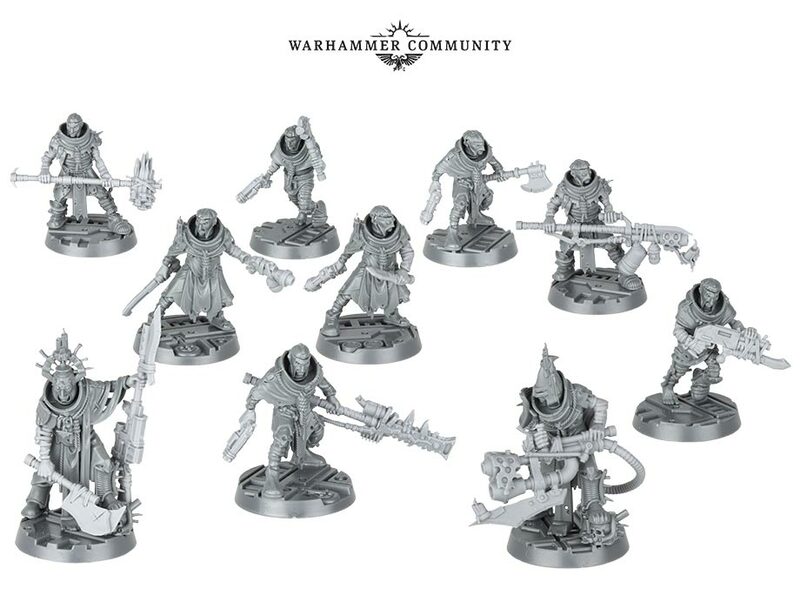 And then there’s Necromunda, which is getting some incendiary new weapons for House Cawdor. 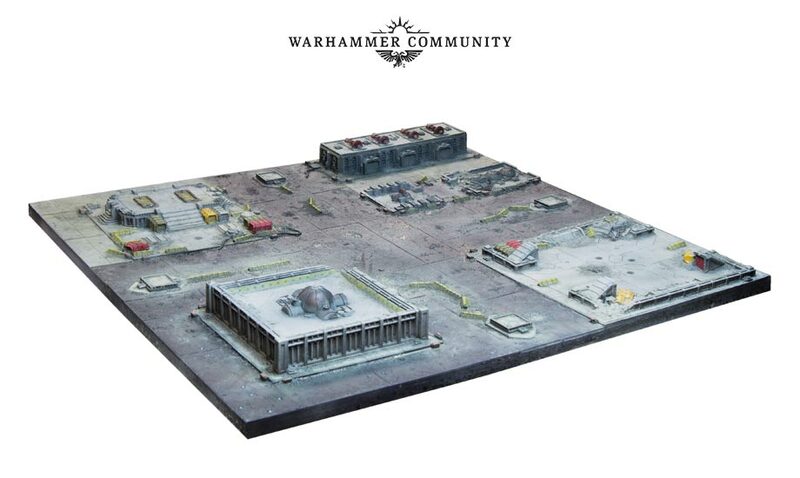 In just under a year, we’ve seen Necromunda grow enormously, with all but one of the iconic Clan Houses now represented in glorious plastic, a rogues gallery of Bounty Hunters from Forge World, not to mention four jam-packed Gang War expansions and a bristling armoury of upgrade kits. And we’ve saved the biggest and baddest for last. 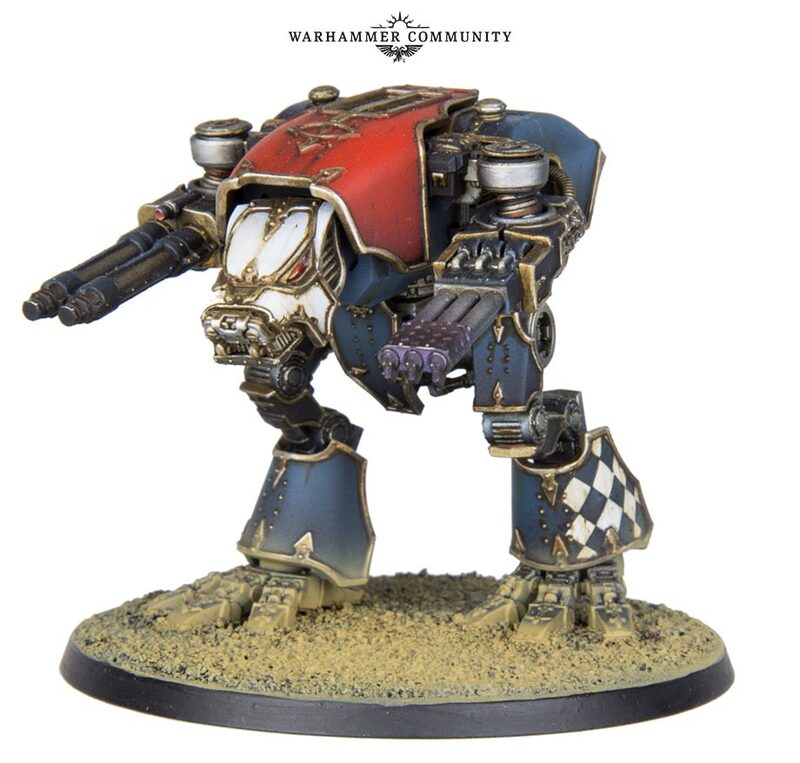 Stomping into the fray we have Adeptus Titanicus! 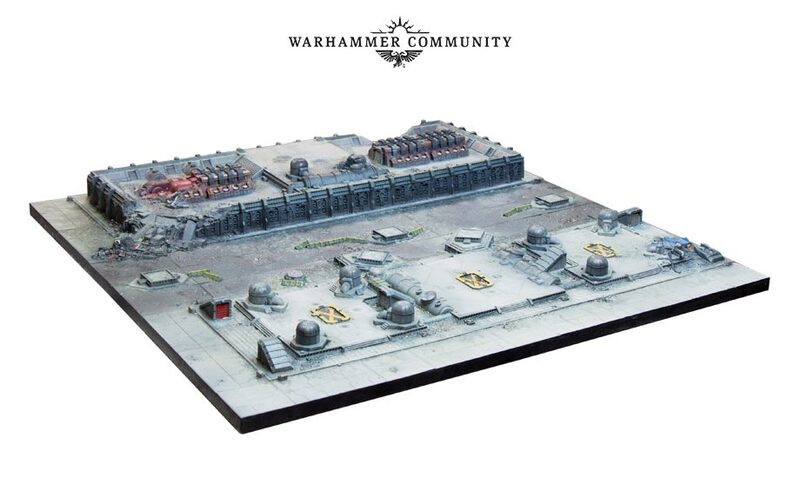 Today is the launch of Adeptus Titanicus, with pre-orders beginning to arrive across the planet. This is just the beginning of what will be a fully supported game system, with all sorts planned for the future. 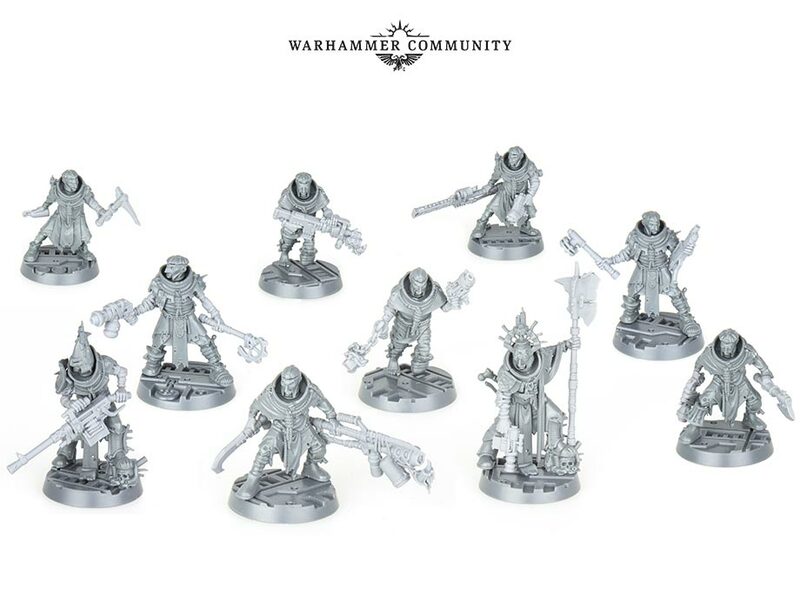 With that, you’ll have all the Titans you need to make any of the maniples in the main rulebook, but rest assured, there’s still a lot more to come, with weapons, Titans and more in the pipeline.